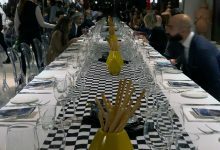 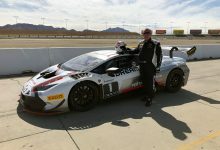 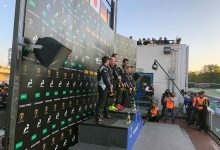 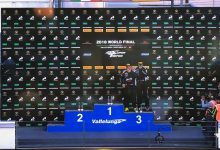 The Lamborghini Super Trofeo 2018 ended at Vallelunga circuit the 18th of November with the World Finals. 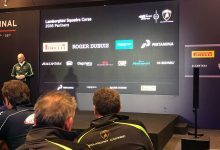 MR Group has been technical sponsor of this extraordinary championship that, in a few years, has managed to involve many fans in Europe, North America, the Middle East and Asia Pacific. 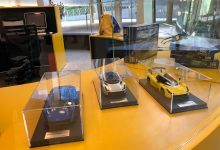 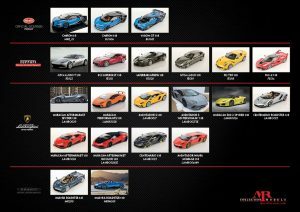 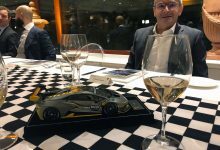 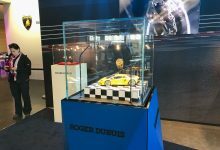 The models produced by MR Group have been exhibited both in the prestigious Lamborghini and Roger Dubuis hospitality and during the exclusive gala dinner, where the guests were able to appreciate the official model of the Lamborghini Huracan Super Trofeo EVO in 1:18 scale. 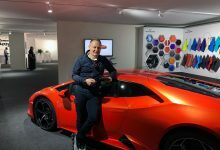 The Vallelunga weekend was also the occasion to present the first car developed by Squadra Corse Lamborghini: the SC18 Alston, a one-off project, created exclusively for a customer, based on the Aventador SVJ. 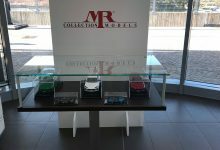 A car made for the road but which retains the DNA of a racing car and embodies those values ​​of love for motorsport, design and attention to detail at the highest levels of which also MR Group is the standard-bearer in the world. 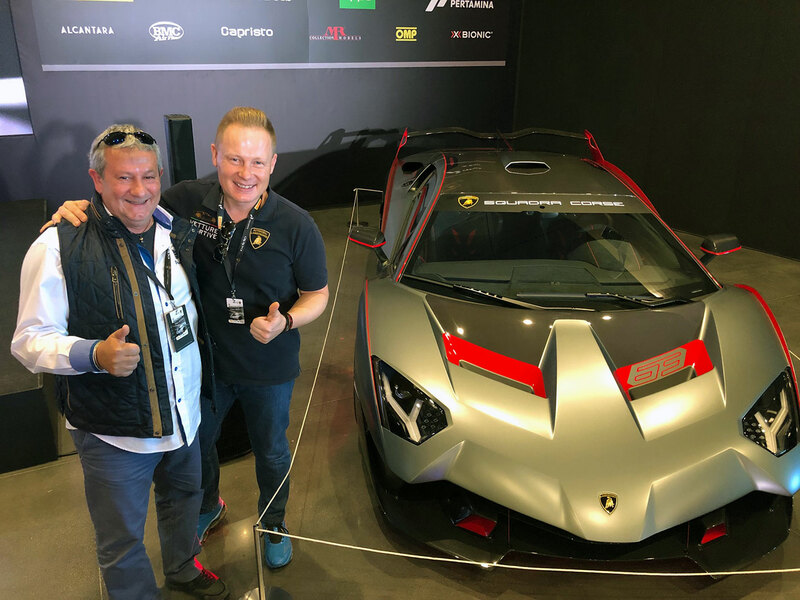 Egidio Reali, Mitja Borkert and the new Lamborghini SC18. 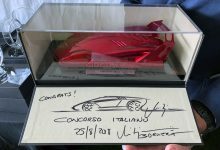 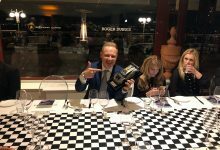 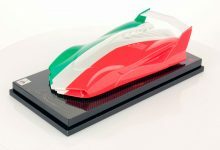 MR Group sculpture awarded the “Best in show” at Concorso Italiano 2018.